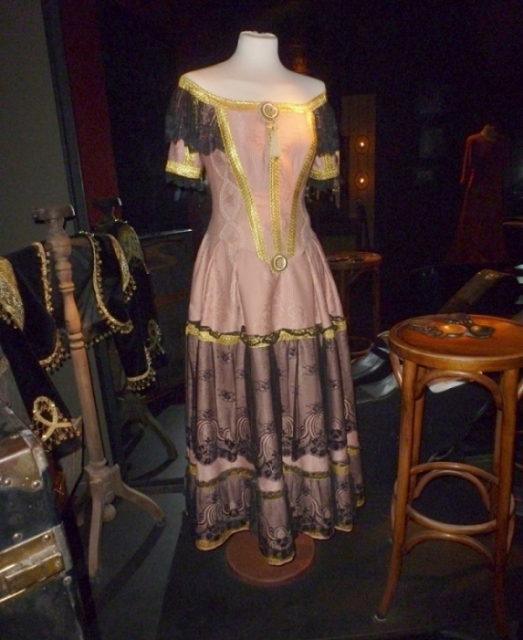 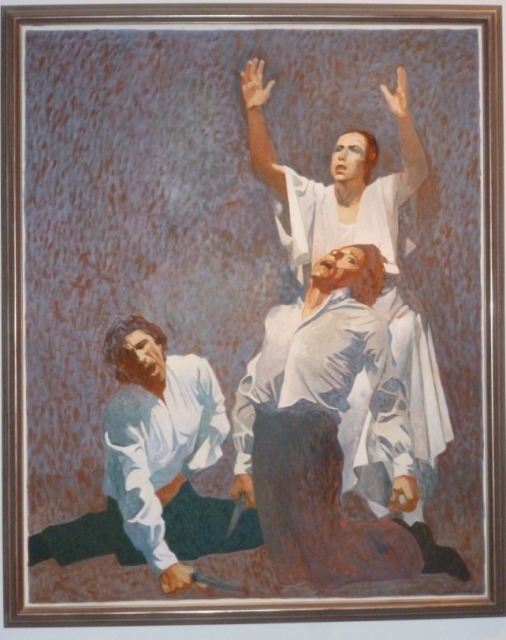 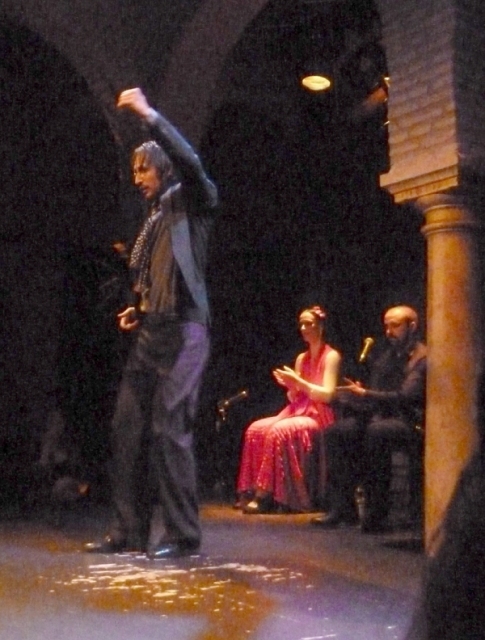 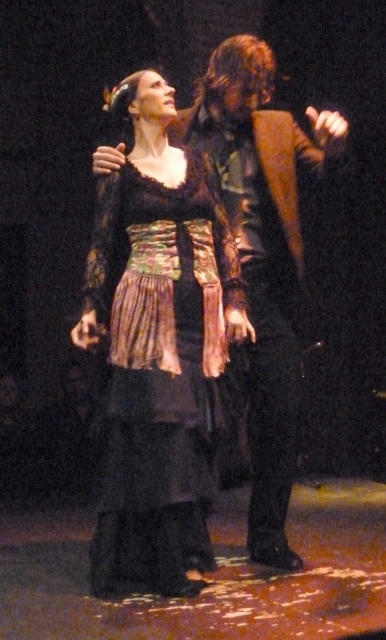 These images are from the Flamenco Museum, its Gallery and the Flamenco Show. 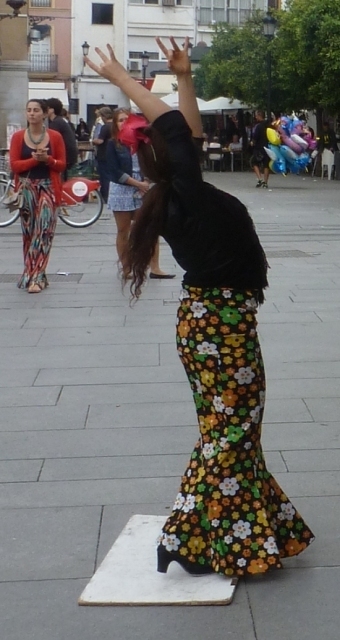 These are pictures and a video of some of the music and dancing we encountered. 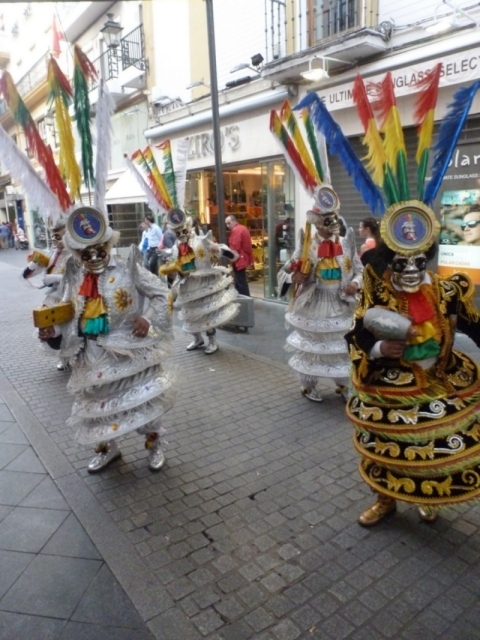 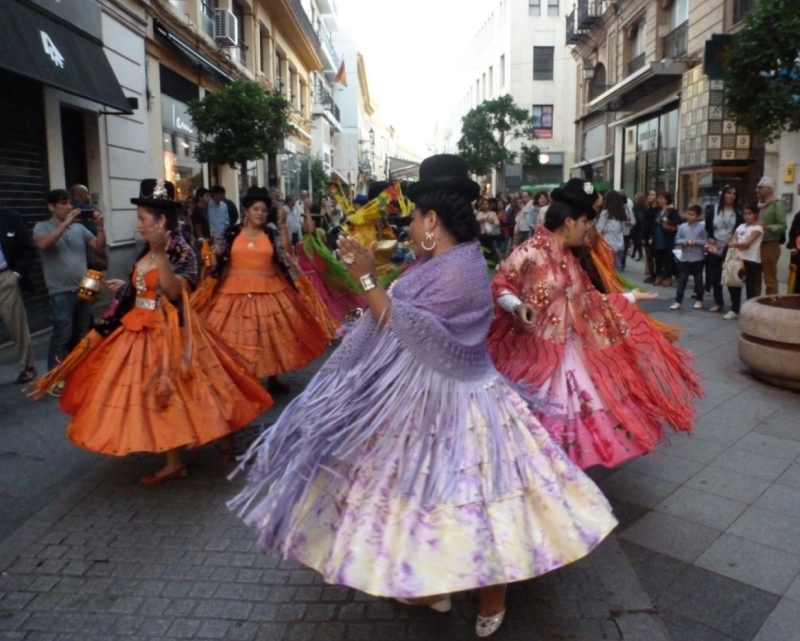 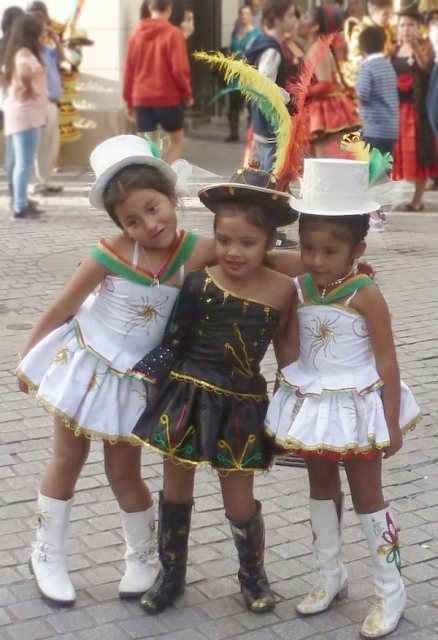 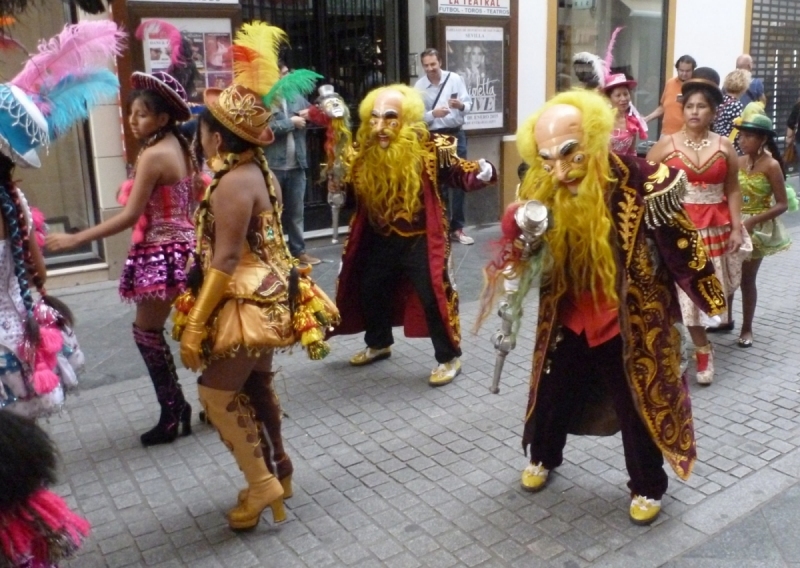 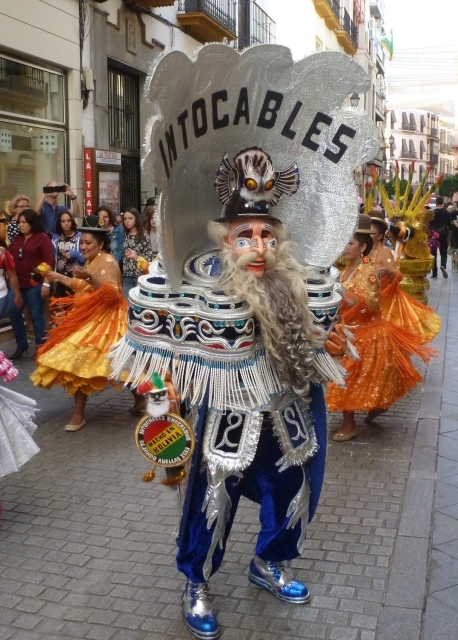 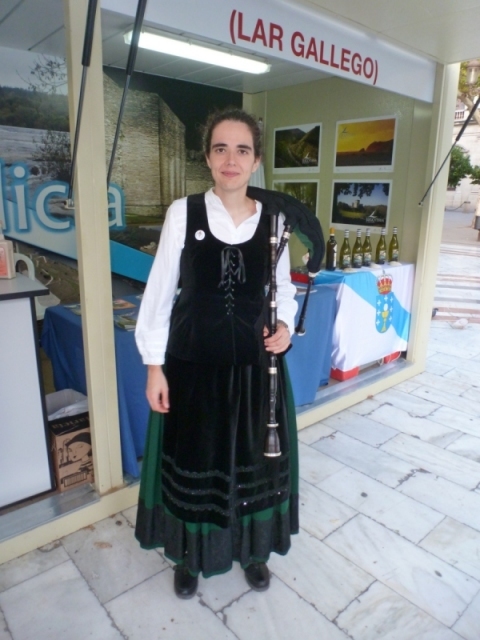 Two very short videos and a few photos of the Bolivian community in Seville dancing.